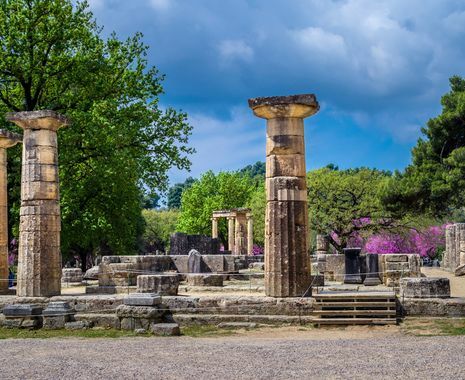 Considered the birthplace of western civilisation, Greece’s influence still resonates today in the fields of architecture, science, engineering and philosophy. 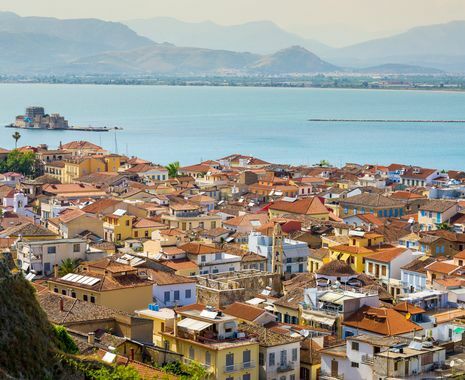 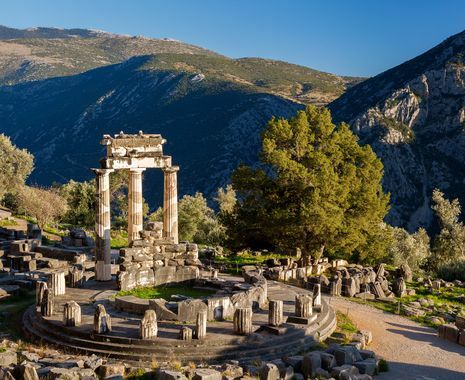 Incorporating the classical sites of Olympia, Delphi, Mycenae and Epidaurus, this tour also explores Greece’s magnificent scenery and the man-made marvels of the Corinth Canal. 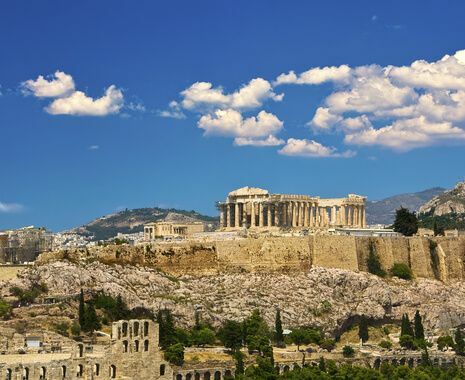 Pre- and post-tour extensions are available in Athens and include 2 nights’ accommodation with arrival or departure transfers.